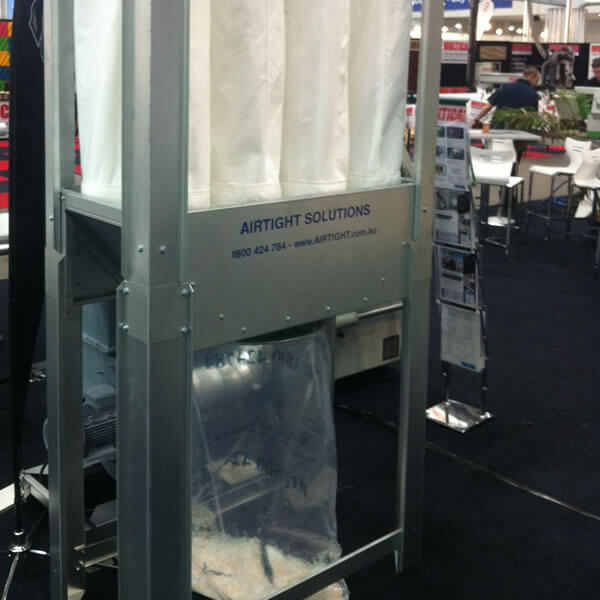 Airtight’s S200 dust collectors are some of the most powerful and efficient extraction systems available on the market, being heavily used in the timber, joinery and composite industries. 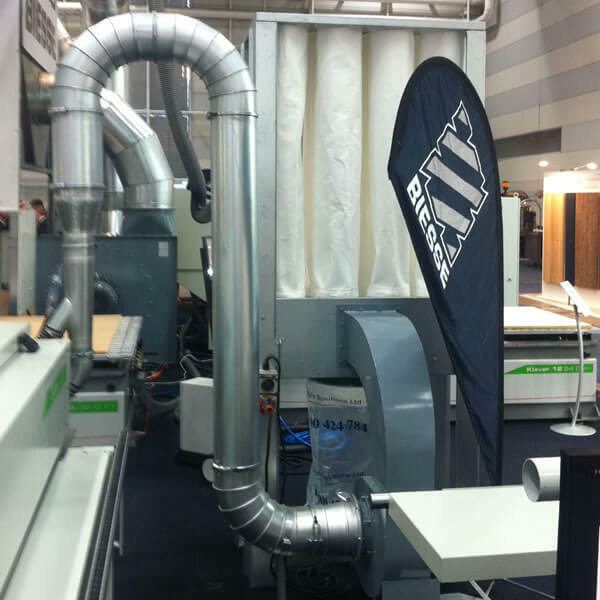 Along with the T-series, the S200 is one of the preferred filtration systems for major woodworking suppliers in New Zealand and Australia. 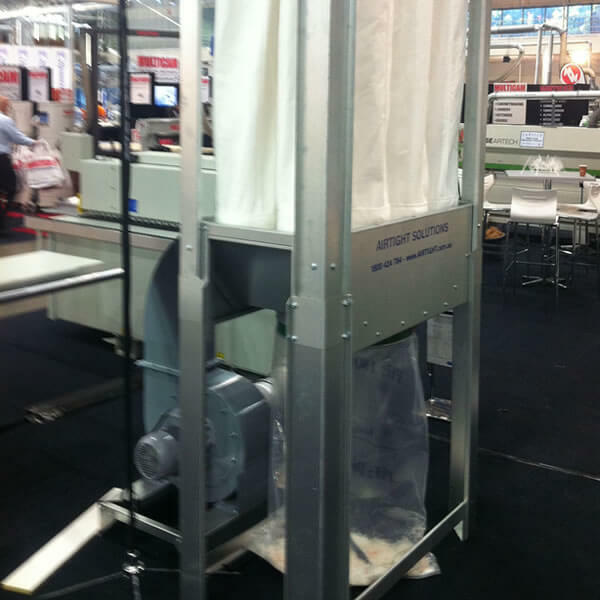 This was demonstrated at AWISA, where Airtight’s filters were relied upon to keep the showroom hygienic and clean. The S200 works with a bottom entry design, where dusty air enters, hits a baffle and accumulates in the collection bags. 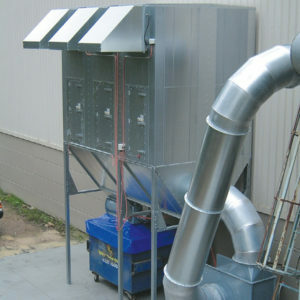 This process is powered by the strong 2.2kW fan that comprises of a 3mm thick steel casing with a self-cleaning backwards inclined fan runner that allows high performance and efficiency. This powerful system has a capacity of 2,500m3/hr, depending on the dust type and loading. This equals to 1-2 machines for the average joinery/cabinetmaker application. 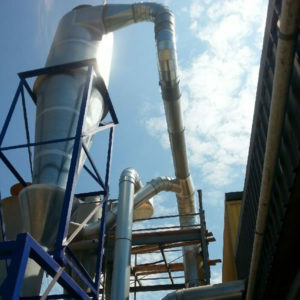 Contact Airtight Solutions for any enquiries regarding the appropriate dust collector for your application. 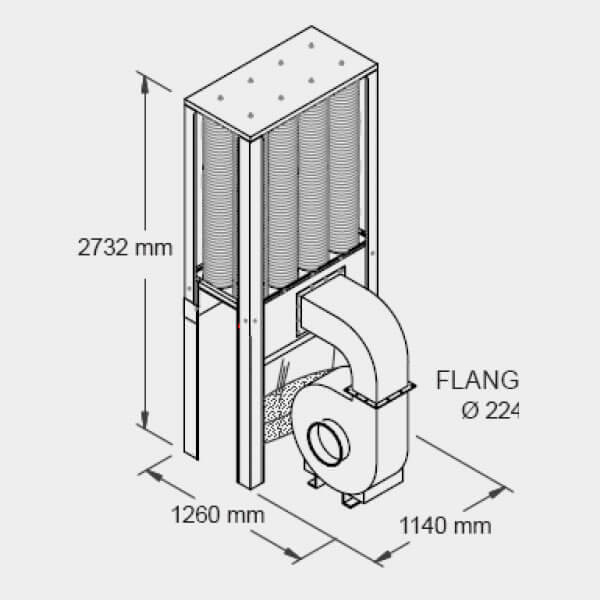 Airtight’s dust collector systems are available in a range of sizes from 2.2kW to 15kW systems with variable rotary valves and speed drives.